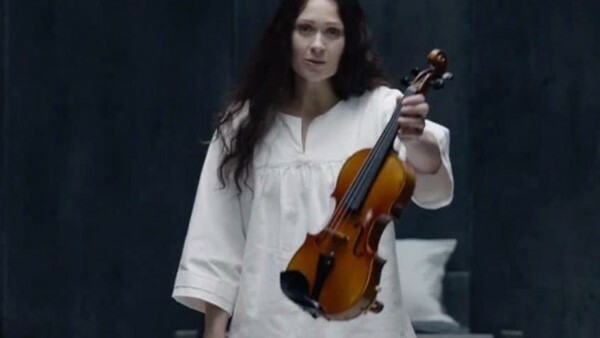 In this episode, Eurus gives her violin to Sherlock as a gift. He correctly identifies it as a Stradivarius. As any violin virtuoso knows, a Stradivarius is the very finest type of the instrument. In The Adventure of the Cardboard Box, Holmes is said to have bought one from a pawnbrokers for just fifty five shillings, when he estimates that it is actually worth five hundred guineas. Bargain! Sherlock being given one as a gift recalls a humorous scene from 1969 movie The Private Life of Sherlock Holmes, in which Robert Stephen's detective is given one by an aging Russian ballerina who wishes to sleep with him.